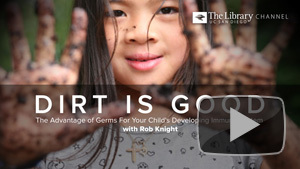 Rob Knight, the academic superstar who is leading the Center for Microbiome Innovation at UC San Diego, says it’s important for kids to get dirty! He explains that exposing children to natural bacteria in the environment trains their immune systems how to respond to foreign threats. So, resist that urge to sterilize everything kids touch because you’re not helping. Instead, let them roll around in the grass, swim in rivers and the ocean, and cuddle with dogs. You might wince at the contact, but the germs they meet will make them stronger in the long run. Do you wake up in the morning tired and unrested? If so, sleep apnea may be to blame. Though conventionally thought of as a condition that only affects older, overweight men, sleep apnea can affect anyone of any age, weight, or gender. Insufficient sleep due to sleep apnea can affect not just your day to day life but also your long-term health. Dr. Robert Owens joins our host Dr. David Granet to discuss how much sleep we really need, how sleep apnea affects the body, as well as new techniques for diagnosing and treating sleep apnea. 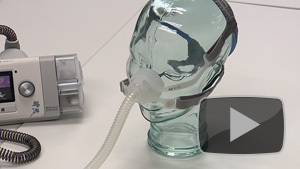 Go inside the UCSD Sleep Medicine Center and see how sleep tests are conducted and get the lowdown on the latest medical devices to help you get a good night’s rest. 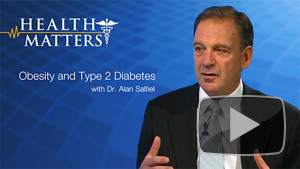 Watch Sleep Apnea on Health Matters. Chemically, testosterone is a steroid hormone. Andropause is the term for when a man’s testosterone level begins to decrease. Restoring a hormone balance along with lifestyle changes can promote healthy weight loss. Testosterone is the same in everyone’s body but the hormone receptors we have are very different. Men with less sensitive receptors are more susceptible to testosterone-based health issues. Testosterone is not a magic bullet to aging. 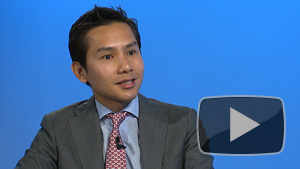 To learn more about low testosterone, Low Testosterone with T. Mike Hsieh on Health Matters. You've been invaded – by your Microbiome! 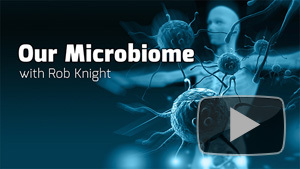 Microbiome researcher, Rob Knight, Phd joins host David Granet, MD for a fascinating discussion about our massive microbiome. These tiny organisms have been with us since birth and we continue to acquire them and lose them based on our environment, our diet, and our age. Indeed, various parts of our bodies have different microbiobes which can include bacteria, fungi, and other single-celled organisms. So, how might our microbiome affect our health? Here’s the story of two mice: one skinny and one fat. Each mouse has exactly the same genetics, eats the same foods, and exercises the same amount. Researchers insert the microbiome of one mouse into the other. The skinny mouse becomes fat. The fat mouse becomes skinny. And it’s not just mice. Our human microbiome has also been shown to impact our health. Rob Knight works with the America Gut project which has collected the microbiome of thousands of people and continues to learn more about how it relates to our health and even our behavior. “It’s really incredible how they run us,” says Dr. Granet. Learn more about our incredible microbiome and how it helps to define who we are. Watch Our Micriobiome – Health Matters.